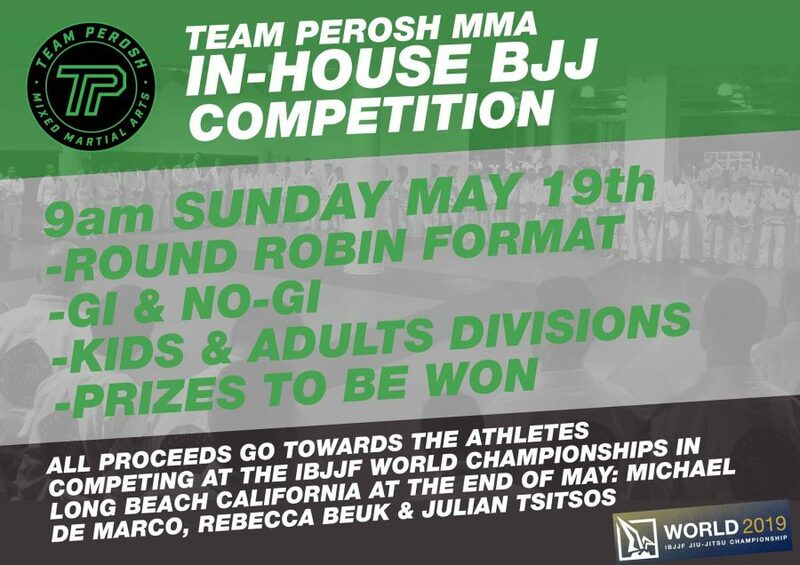 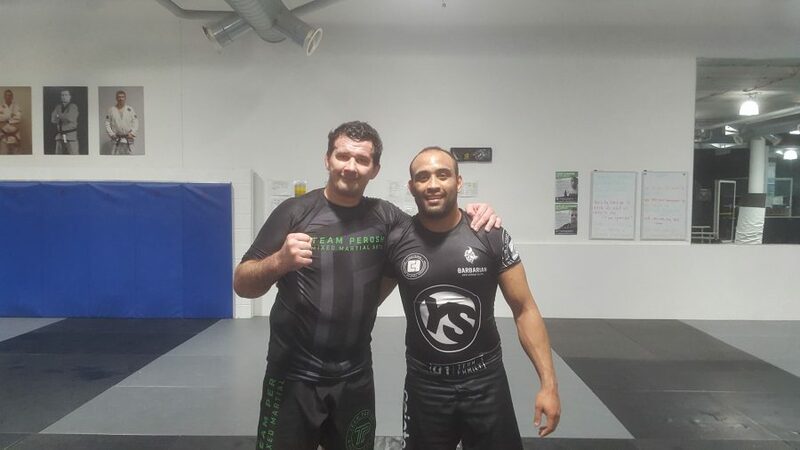 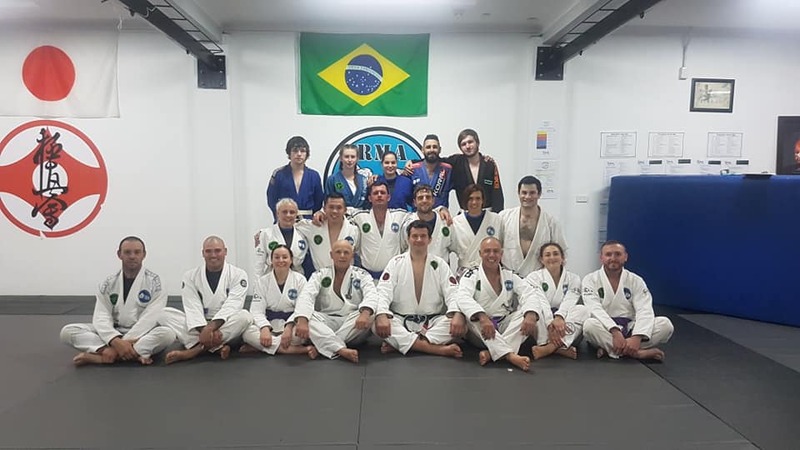 Team Perosh Mixed Martial Arts BJJ student Axyl Howie won double gold at the Grappling Industries BJJ competition in Adelaide last weekend. 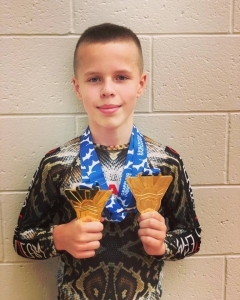 He won all his matches in the gi and nogi divisions. 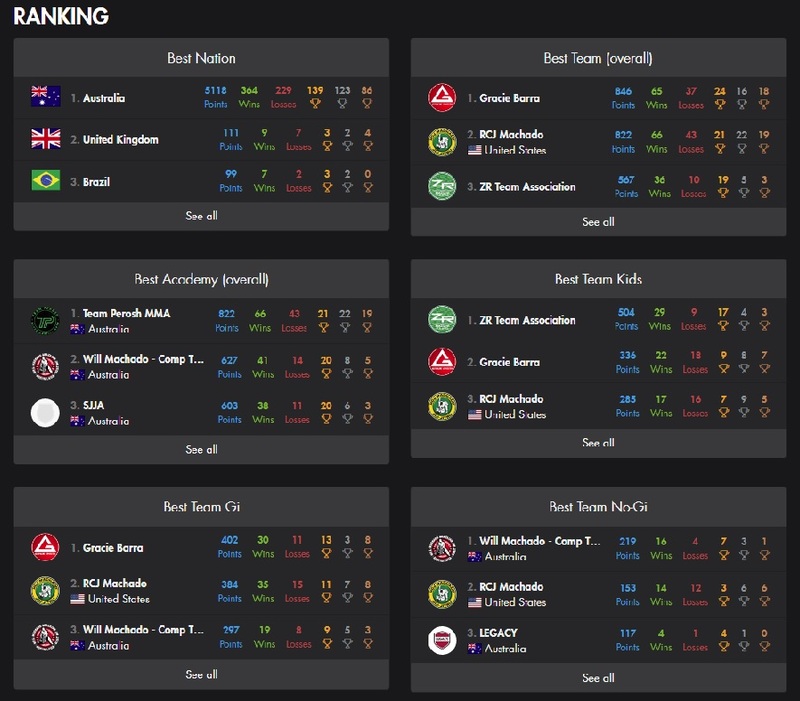 Well done Axyl!